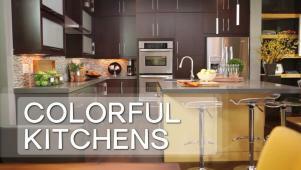 Create your dream kitchen with our expert color tips, layout advice and decorating inspiration. 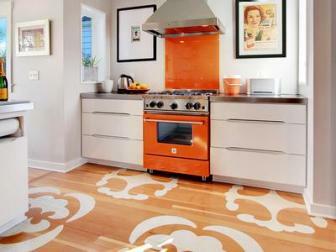 Plus get the scoop on the hottest kitchen trends. 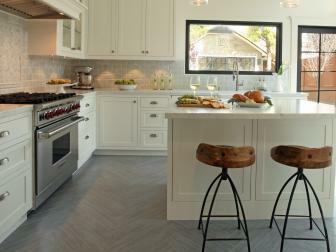 Bright, cheery and timeless, white reigns supreme as the kitchen color of choice. 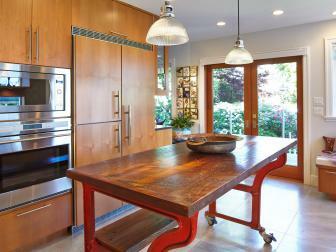 Keep your kitchen sparkling with these handy DIY cleaners. 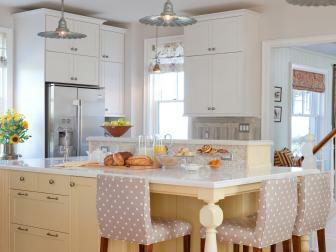 Paint your cabinets the easy way with this simple process. 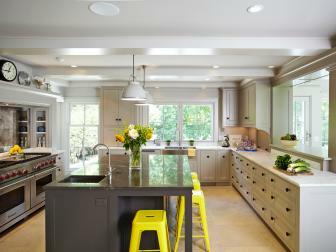 Brighten up the insides of your kitchen cabinets with these simple tips. 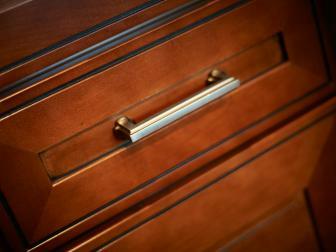 Add more space and organization to your utensil drawer with this project. 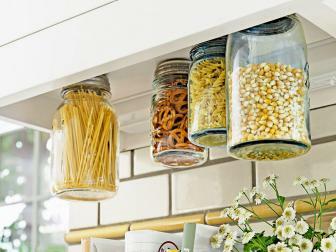 Save utensil drawer space by storing measuring cups on cabinet walls. 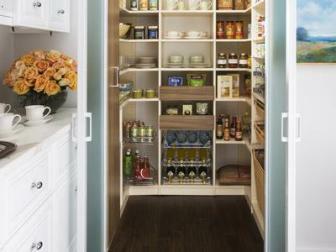 Organize kitchen cabinets on a budget with dollar store office supplies. 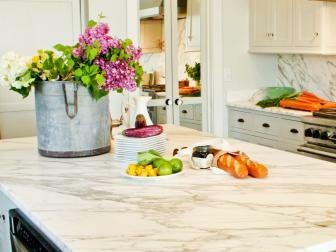 Use these simple tips to style your countertops like a designer. 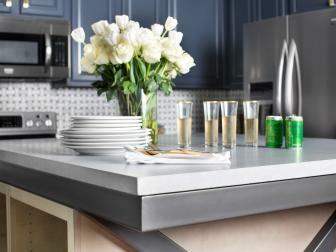 Instantly change the look of your kitchen with a removable backsplash. 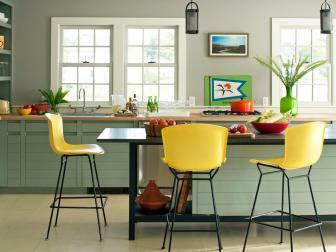 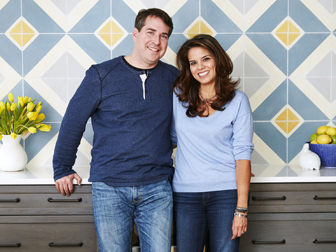 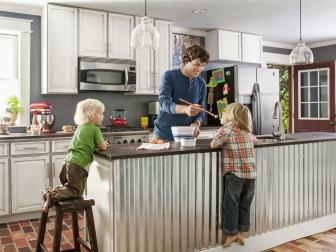 Great tips and inspiration on how to bring color into your kitchen. 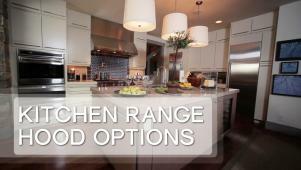 Information on the different kinds of range hoods available for kitchens. 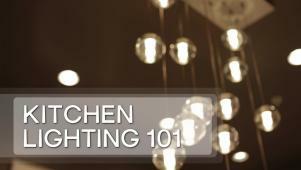 Tips and inspiration on creating a great lighting plan for your kitchen. 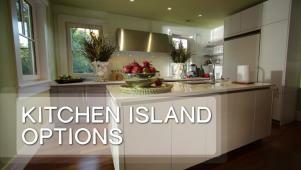 Great inspirations for adding a unique kitchen island to your home. 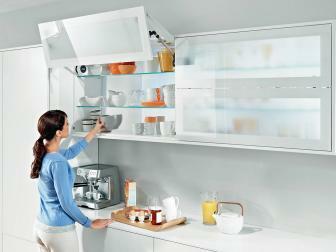 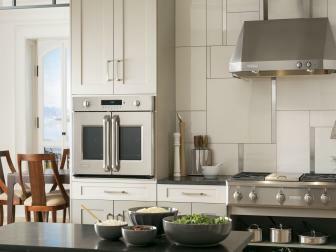 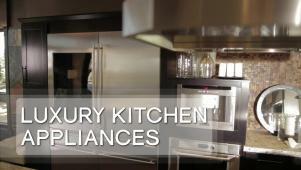 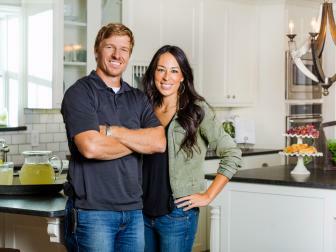 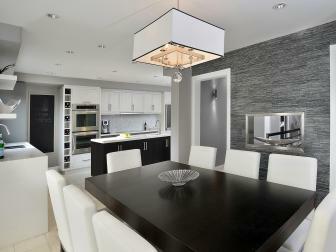 Tips and inspiration about the latest trends in luxury kitchen appliances. 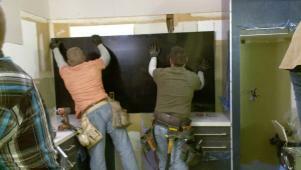 On Renovation Raiders host Amy Mathews demonstrates how a new backsplash updates a kitchen quickly for little cost. 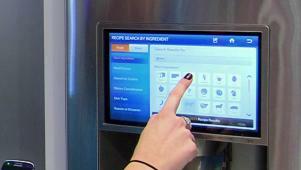 Kitchen appliances of the future come equipped with LEG Wi-Fi technology. 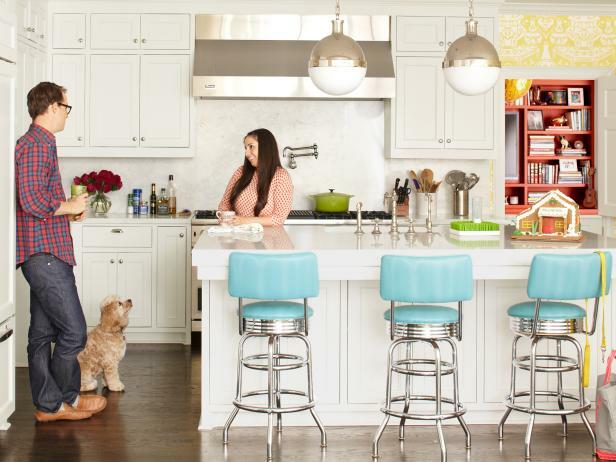 Freshen up on the cheap with kitchen updates that won't break the bank. 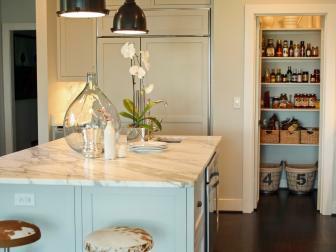 Conquer kitchen clutter once and for all with our 20 tips for adding storage.